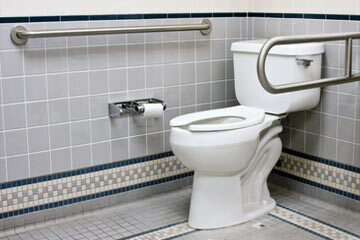 Looking for toilet services in Rhode Island? From toilet installation and toilet repair to backed up and overflowing toilets Rooter-Man of Rhode Island is the Rhode Island toilet expert for you! We offer professional toilet installation services throughout Rhode Island - both residential and commercial toilets, bidets, and urinals. From traditional and elongated toilets to dual flush, high-efficiency, comfort-height, and more - we can help you choose the perfect toilet for your Rhode Island home or business. Or we can install the toilet you've already chosen. 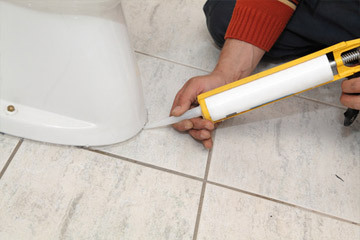 We are experts when it comes to Rhode Island toilet repair. Adamsville RI, Albion RI, Ashaway RI, Barrington RI, Block Island RI, Bradford RI, Bristol RI, Carolina RI, Central Falls RI, Charlestown RI, Chepachet RI, Clayville RI, Coventry RI, Cranston RI, Cumberland RI, East Greenwich RI, East Providence RI, Exeter RI, Fiskeville RI, Forestdale RI, Foster RI, Glendale RI, Greene RI, Greenville RI, Harmony RI, Harrisville RI, Hope Valley RI, Hope RI, Hopkinton RI, Jamestown RI, Johnston RI, Kenyon RI, Kingston RI, Lincoln RI, Little Compton RI, Manville RI, Mapleville RI, Middletown RI, Narragansett RI, Newport RI, North Kingstown RI, North Providence RI, North Scituate RI, North Smithfield RI, Oakland RI, Pascoag RI, Pawtucket RI, Peace Dale RI, Portsmouth RI, Providence RI, Prudence Island RI, Riverside RI, Rockville RI, Rumford RI, Saunderstown RI, Shannock RI, Slatersville RI, Slocum RI, Smithfield RI, Tiverton RI, Wakefield RI, Warren RI, Warwick RI, West Greenwich RI, West Kingston RI, West Warwick RI, Westerly RI, Wood River Junction RI, Woonsocket RI, Wyoming RI, and surrounding areas.